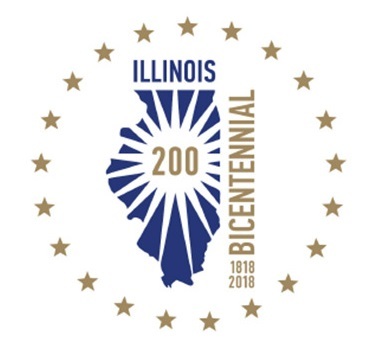 In honor of the Illinois Bicentennial, the Pekin Public Library will be showing historic local videos from our Pekin History Project. This month's topic, 'Old Tharp Burial Grounds.' (69 minutes). No registration required.